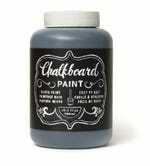 The DIY possibilities are endless with this discounted Chalkboard Paint from Amazon. 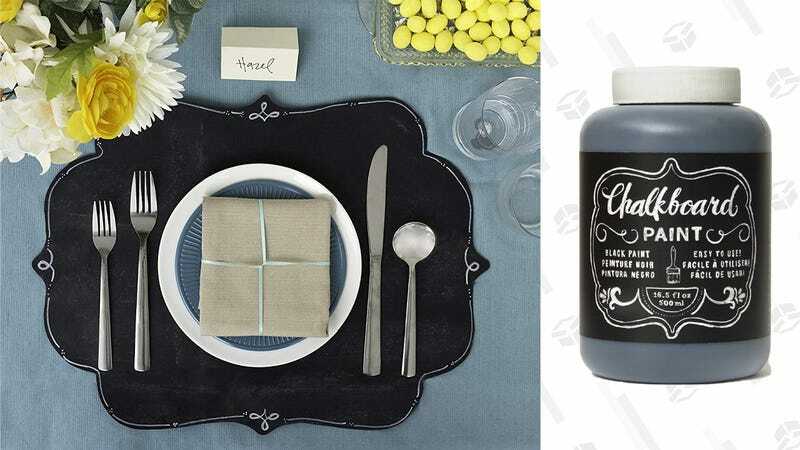 Fancy up your mason jars, create a mini chalk board, or inspirational quote frames, you’re only really limited by your imagination (and the 16.5 ounces of paint) here. This $7 price is the lowest we’ve ever seen, so stock up.